There is no denying that Chiang Mai is one of the most popular tourist destinations in Thailand. The city is blessed with a cool climate, rich history, and a breathtaking landscape. The city offers all the facilities of any metropolis city but it’s also very laid back and has a relaxed vibe to it. Even during peak traffic hours when the streets are bustling with cars and people, you have the option of driving away to other locations to enjoy some tranquility and do some sightseeing in the process. All you have to do is get in touch with a car rental Chiang Mai, rent out a car, and hit the roads. 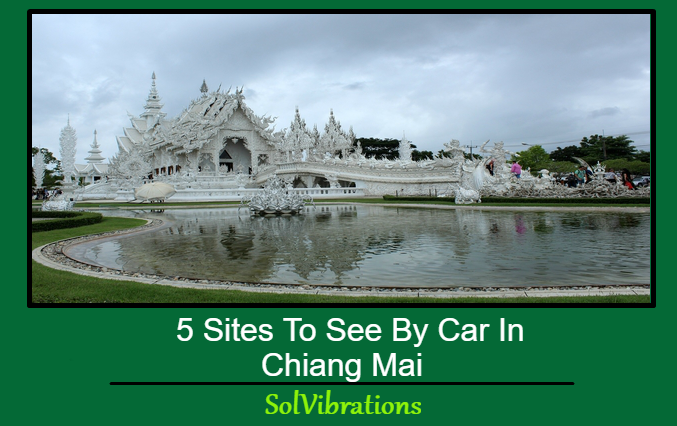 Here are 5 sites to see by car in Chiang Mai, Thailand. The arts scene is growing by leaps and bounds in the Chiang Mai and it has expanded beyond the Nimman area in the city. So if you’re looking for some nice coffee or you want to treat yourself to some artistic souvenirs, this is the place to go. Situated within a cosy compound with restaurants, cafes, and shops, the place will grab your attention for hours. Baan Kang also features a workshop for tourists where you can bring out the artist within you. Is Thailand Your Ideal Travel Destination? Even though Chiang Mai has almost 300 temples in it, most of them can become very crowded with tourists. So if you want some quiet time to yourself to pray or if you want to take some cool pictures then head over to Wat Umong, the drive is great and the location is very scenic. The Temple is quite famous for the tunnels it has and you may come across people reciting prayers facing mini statues of Buddha. The temple is also encompassed with a beautiful garden where you can take a nice quiet walk. A perfect destination that you can drive to if you want to escape the busy life of the city. Tourists all over the world flock in huge numbers to enjoy the beauty of this lake, but there’s always plenty of room to spare. The beauty of this lake is further enhanced by the mountains that surround it. Treat yourself to some lovely local food at the restaurants in this place. Enjoy a nice boat ride on a pedal boat which is available for rent in this place. 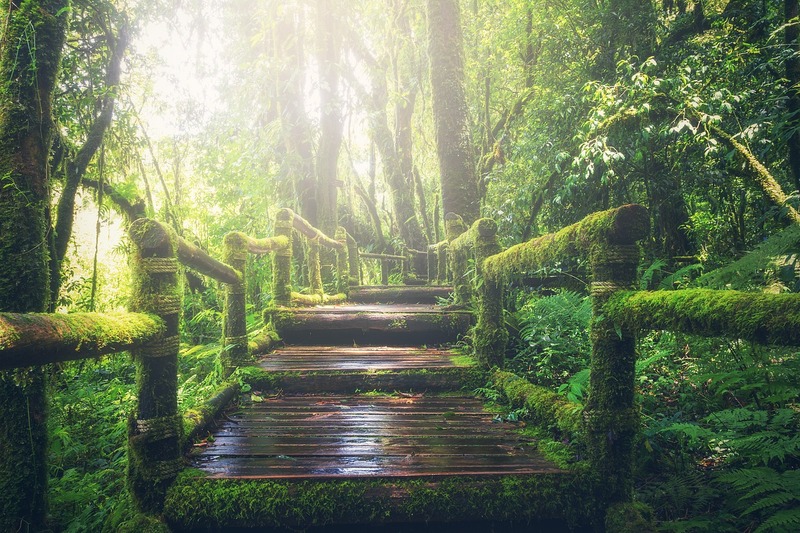 Take pictures at this location and take home fabulous memories to cherish for a lifetime. Your holiday in Chiang Mai would be incomplete without a visit to the Suthep Mountain, while driving up the mountain you can feast your eyes on the beautiful waterfalls. You may also visit the mountain top at night and get a beautiful view of the city at night. This is a beautiful temple that is not difficult to drive to. This is a famous temple in the area and steeped in history. The architecture of the temple is worth taking notice of. The temple has countless stupas built by different rulers and coffee lovers can treat themselves to some searing hot coffee at the cafeteria near the temple. It has to be said that Chiang Mai is a fabulous city and you have to spend a few days in this city to absorb its magic. 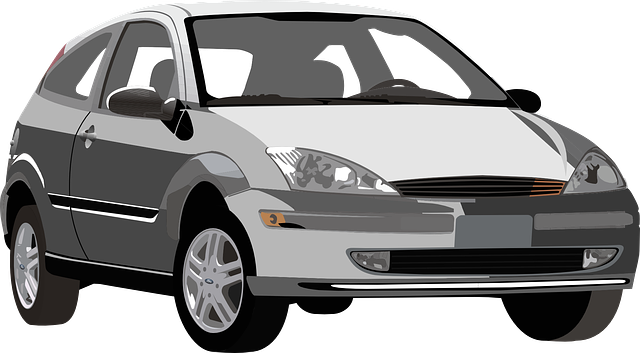 Simply get to Thailand and get in touch with a car rental in Chiang Mai to rent out a good quality car. This Concludes: 5 Sites To See By Car In Chiang Mai. What Did You Think Of This Post? Please Let Us Know By Rating Below!